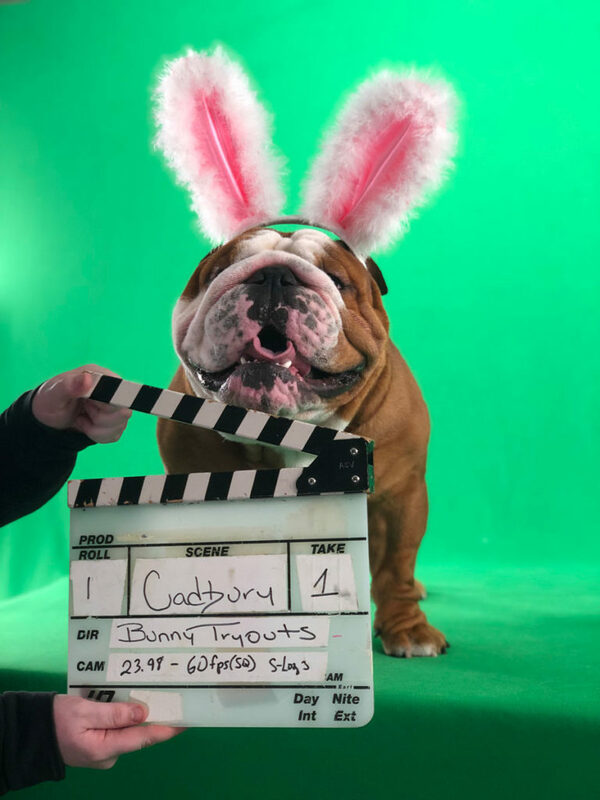 The Cadbury brand, released its updated Clucking Bunny commercial featuring Cadbury ‘Bunny’ Tryouts winner, Henri the bulldog. The commercial was originally set to air later in April but was accelerated due to overwhelming excitement the brand has received from its fans. Fans can see the commercial online now, staring Henri, and on national television beginning in early April. 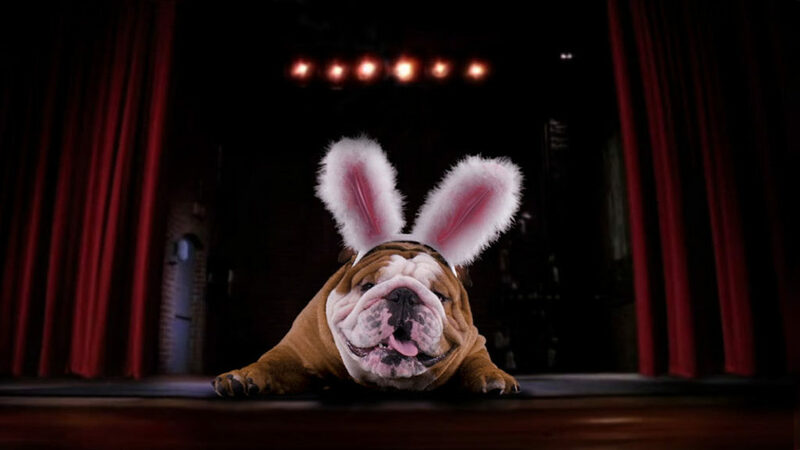 In addition to starring in the new Cadbury Clucking Bunny Commercial, Henri also received $5,000. The Cadbury brand has also donated $10,000 to The American Society for the Prevention of Cruelty to Animals (ASPCA), the longest-standing animal welfare organisation in North America which serves as the nation’s leading voice for animals.